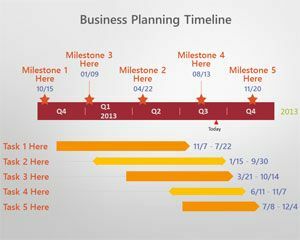 This free Workforce planning PowerPoint template is a free planning template for Microsoft Office PowerPoint 2007 and 2010 that you can use in your organization if you are looking for free business workforce presentations. 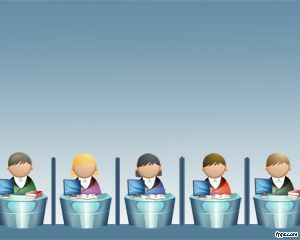 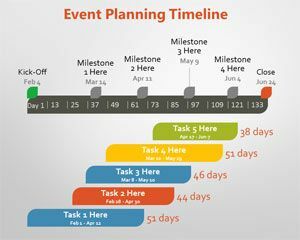 The workforce template was used also as part of other marketing plan templates including workforce planner presentations and as part of a workforce planning system or software. 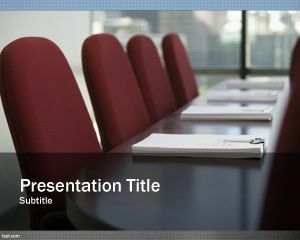 Download this free workforce template for PowerPoint, compatible with Microsoft PowerPoint and you can download it for your business or commercial purposes including workforce planning tools or toolkit. 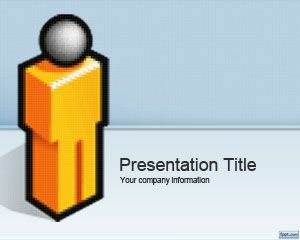 The presentation template with workforce design contains a man workforce icon in the slide design. 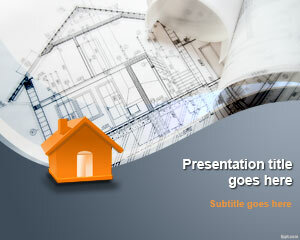 You can download workforce PowerPoint presentation and then customize it with your own company style. 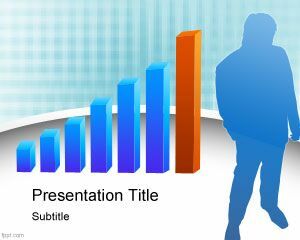 Other planning and brainstorming slides include free Career Planning PPT slides and Strategic Planning PowerPoint background.